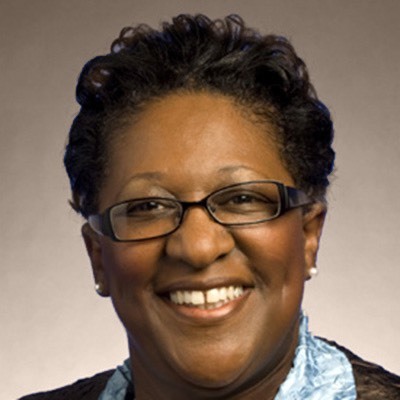 Karen is an Experienced Public Servant: House Member of the 105th through 110th General Assemblies; 21 years US Army Intelligence Officer; Founder, Humble Hearts Foundation, Inc., a 501 (c) 3, Owner of Key II Entertainment; and a substitute teacher for Memphis City School system for 7 years. Mike Stewart graduated from the Webb School in Knoxville in 1983 and traveled out of state for college at the University of Pennsylvania, where he was awarded an R.O.T.C. scholarship. After college, Mike was commissioned as a Lieutenant in the United States Army. He served as a Platoon Leader in the Korean Demilitarized Zone and as an intelligence officer with a tank battalion in Operation Desert Storm, among other assignments. Following active duty, he returned to Knoxville to attend the University of Tennessee College of Law, where he served on the Tennessee Law Review and on UT’s National Moot Court team. While in school, Mike kept running into Ruth, who had gone to UT Medical school with his high school friends and was completing her medical residency at UT hospital. They married in 1994 and moved to the home in East Nashville where they live today. 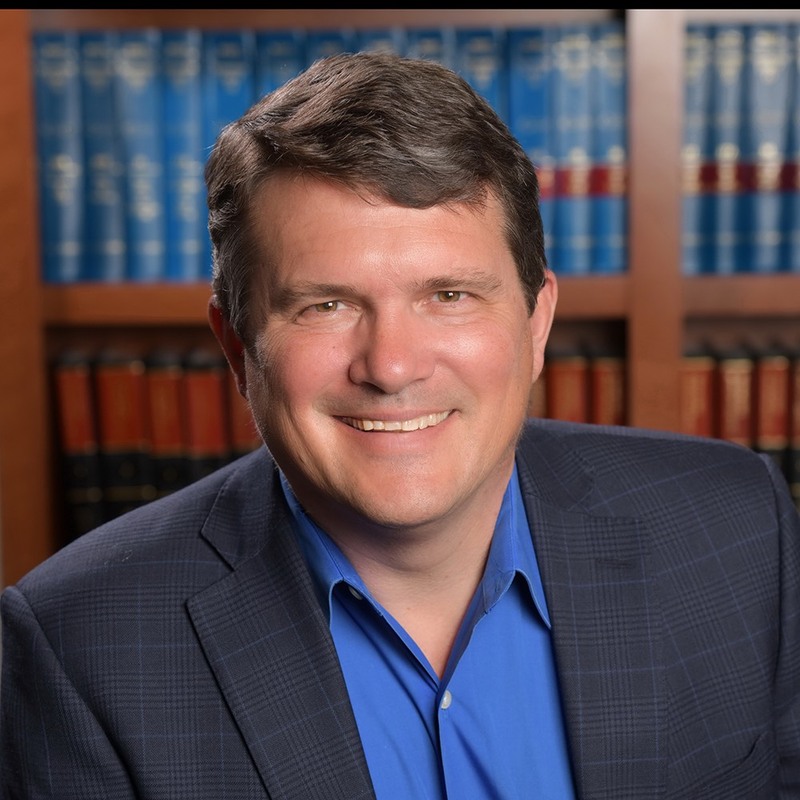 Mike is a partner at Branstetter, Stranch and Jennings law firm. Recently, he was part of a team that obtained a five-hundred-ninety-million-dollar settlement for investors in an antitrust case against some of the nation’s largest buyout companies. Mike and Ruth have three children, Will, Joseph and Eve. They are members of East End United Methodist Church.